Author: Rabbi Yitzchok Meier Morgenstern Description: Fantastic shiurim based on " Nesiv Mitzvosecho"- a sefer written by Rabbi Yitzchok Eizik of Komarna-a renowned Kabbalist and Chasidic Rebbe of previous generations. 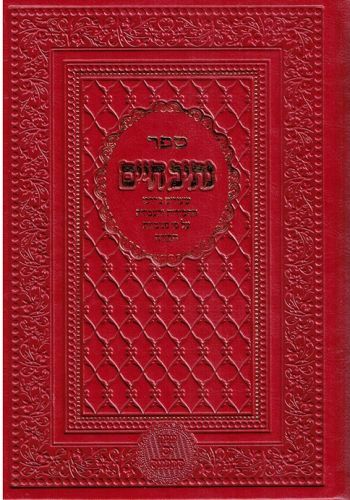 Out of print for a few years, this sefer has been sought after by many. Each lesson is interlaced with guidelines and generalizations from the sefer "Otzros Chayim"-an introductory Kabbalah sefer written by the holy Rabbi Chayim Vital,a disciple of the Arizal,and applies the secrets of Kaballah to our practical service of Hashem. 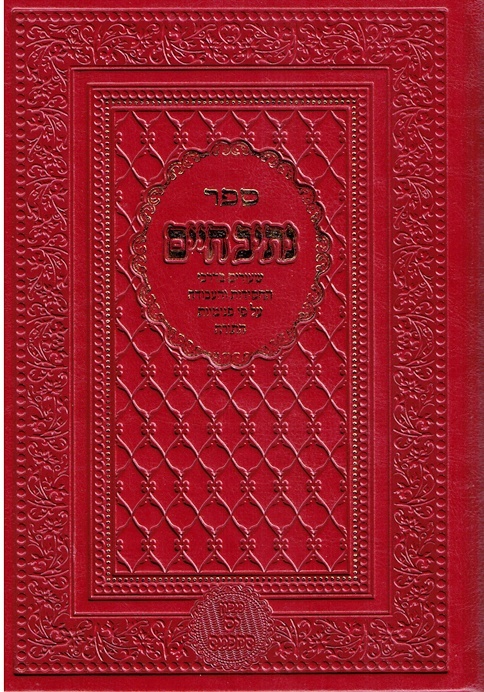 Publishing data: Jerusalem 2016 Yam Hachochma 277pp.7"x9" HB without nekudos.